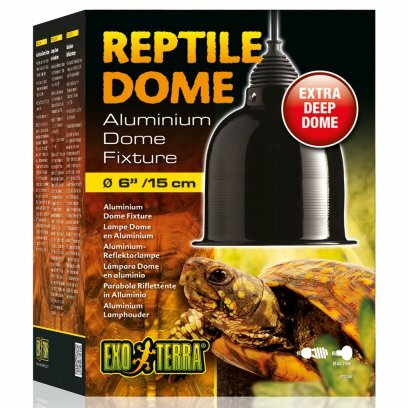 The Exo Terra Reptile Dome has an extra long aluminum reflector dome that extends beyond the face of most bulbs. 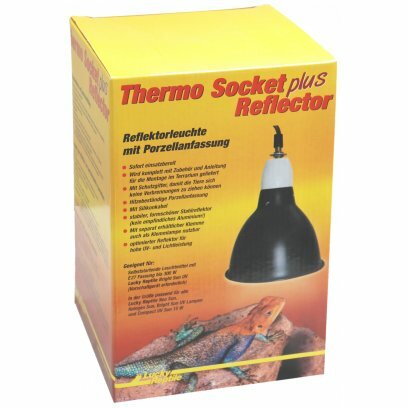 The Reptile Dome Fixture gives you the versatility of placing heat and/or light sources on your terrarium where needed. 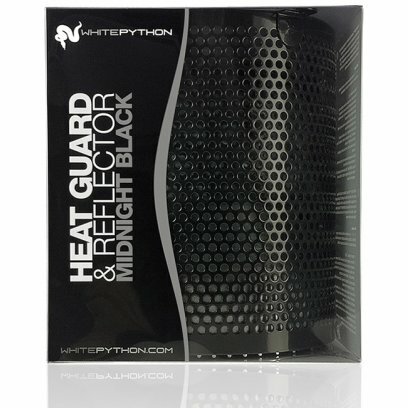 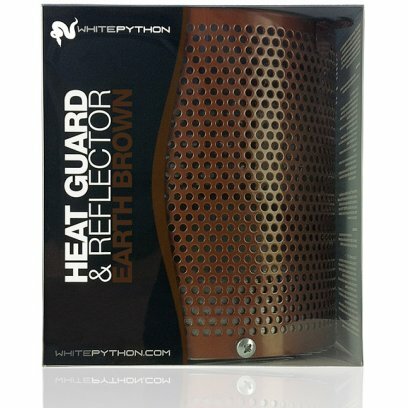 The aluminum reflector increases the light, UVA and UVB output significantly! 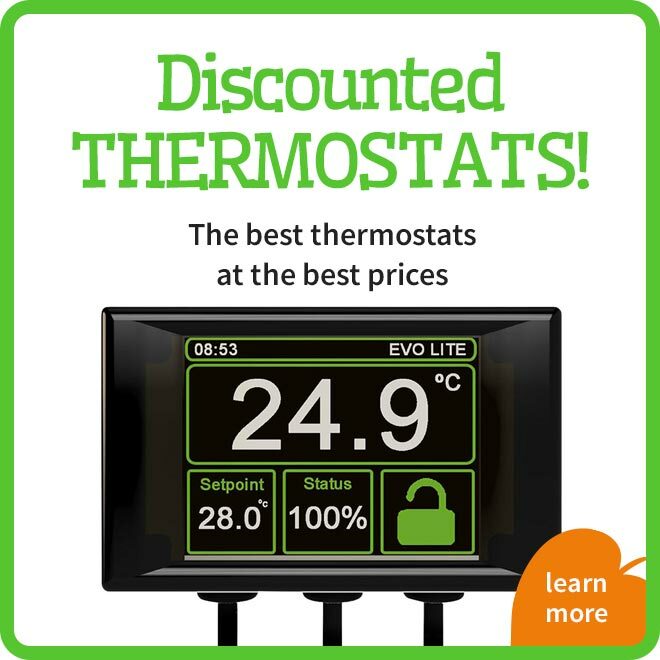 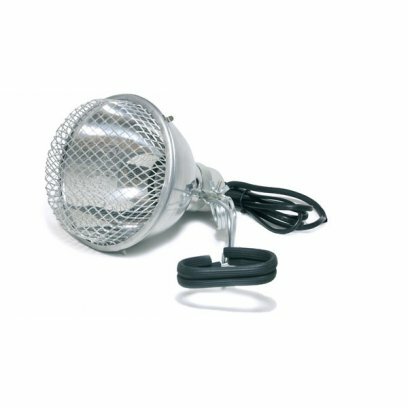 Its heat resistant ceramic socket can accommodate either compact fluorescent bulbs or incandescent bulbs (PT2348: max. 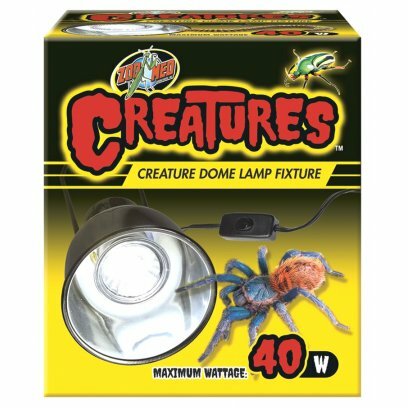 75W / PT2349: max. 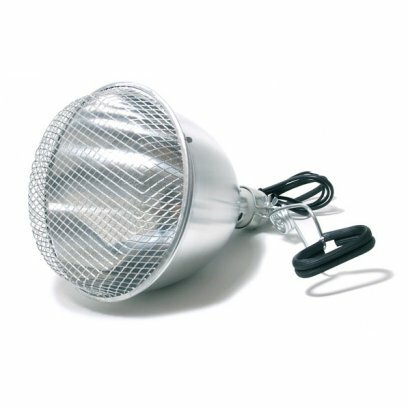 160W). 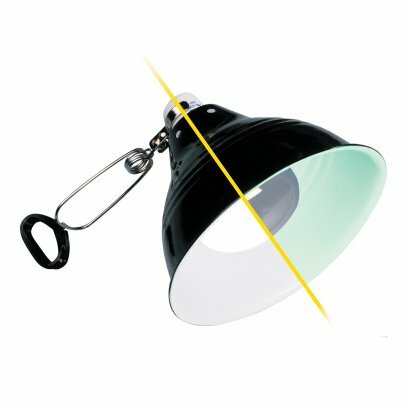 The light can be easily turned on and off by the On/Off switch, mounted on the extra long power cord (180 cm ? 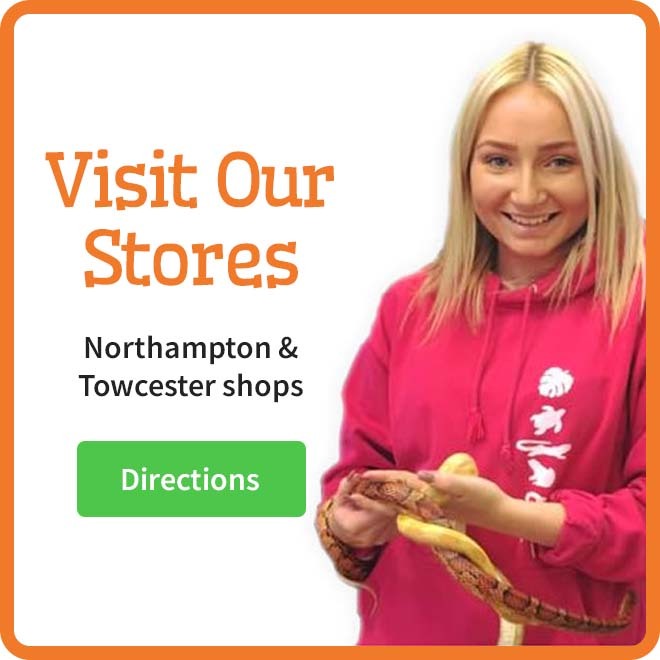 6 ft). 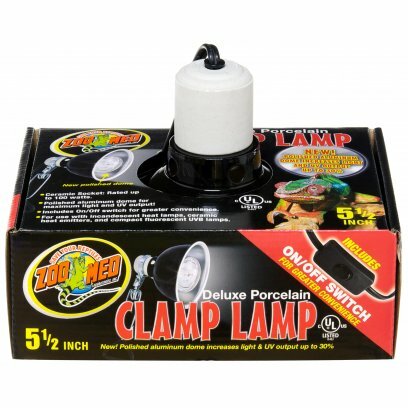 Combine multiple fixtures with specific light bulbs to create the ideal lighting system. 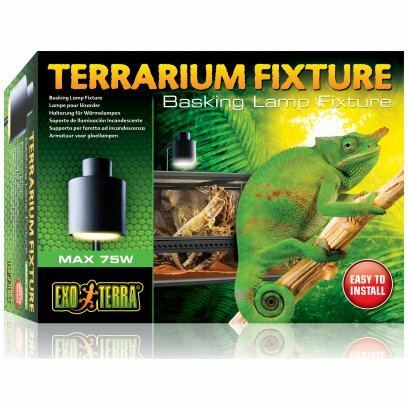 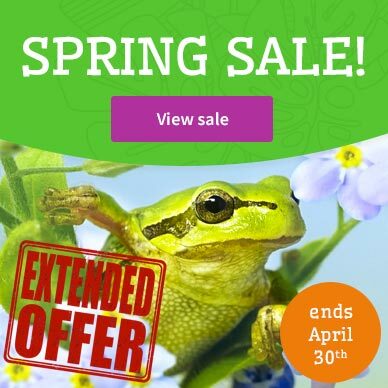 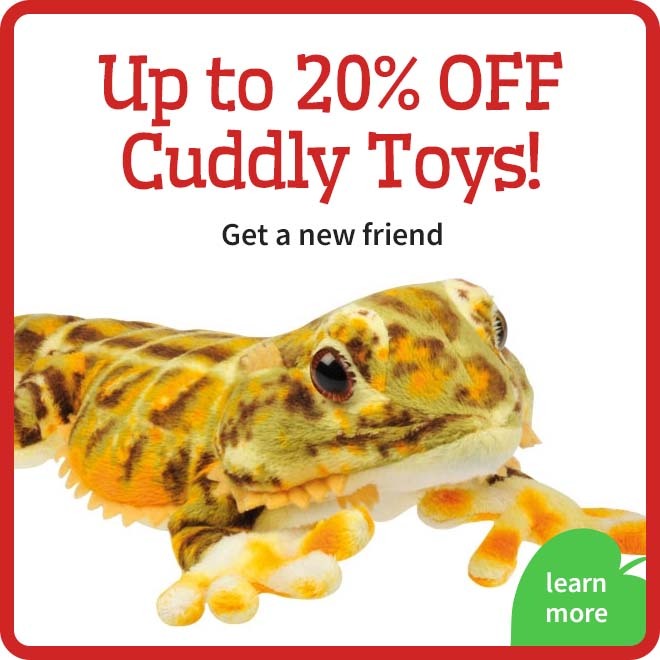 This multi-purpose fixture fits a variety of screw-based bulbs including; Intense Basking Spot, Daylight Basking Spot, Halogen Basking Spot, Daytime Heat Bulb, Night Time Heat Bulb, Infrared Basking Spot, Natural Light, Reptile UVB100, Reptile UVB150, Reptile UVB200 and Solar Glo. 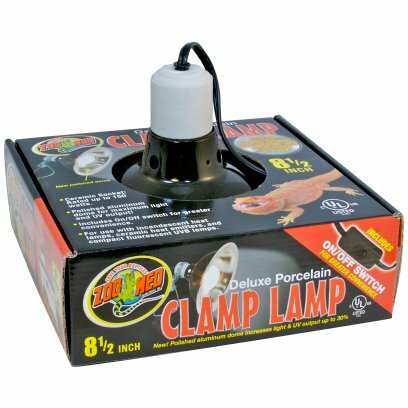 Reptile Dome 15 cm / 6" - Ideal for use with all types of Exo Terra incandescent and compact fluorescent bulbs (up to 75W). 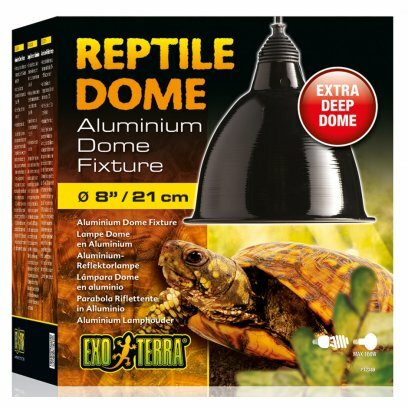 Reptile Dome 21 cm / 8" - Ideal for use with all types of Exo Terra incandescent and compact fluorescent bulbs (up to 160W). 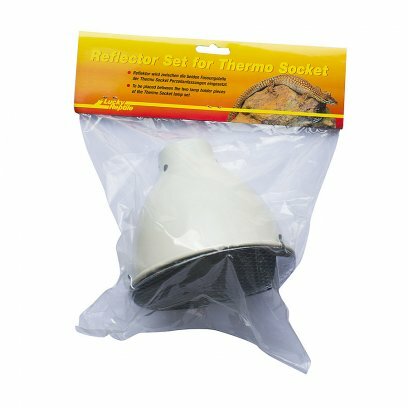 Ceramic Heater Heat Shield designed to fit onto the ceramic bulb holder and fit inside the heater guard, directing heat downwards. 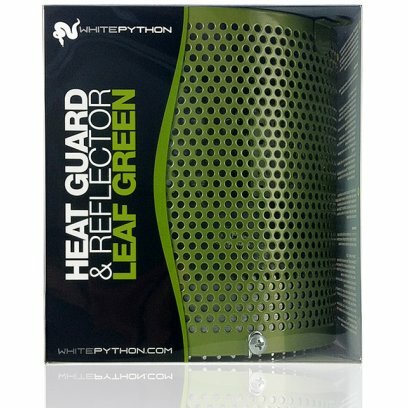 Tough steel constuction, must be earthed. 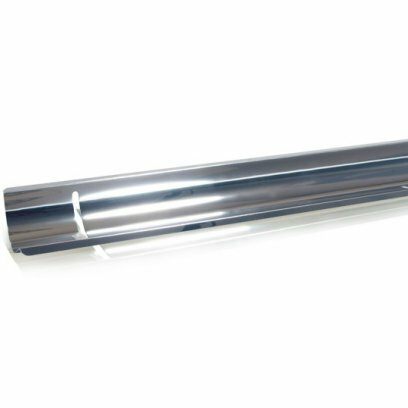 Size 20mm x 125mm x 125mm. 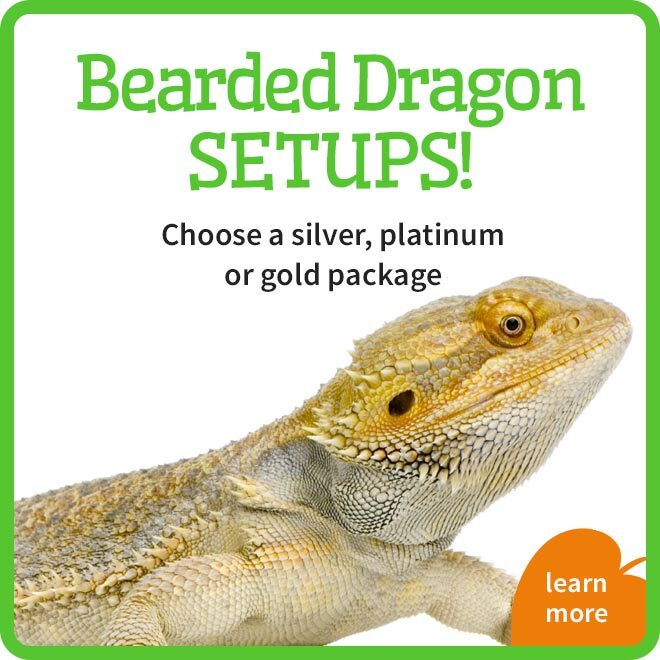 Everything that is required for out of the box installation is included. 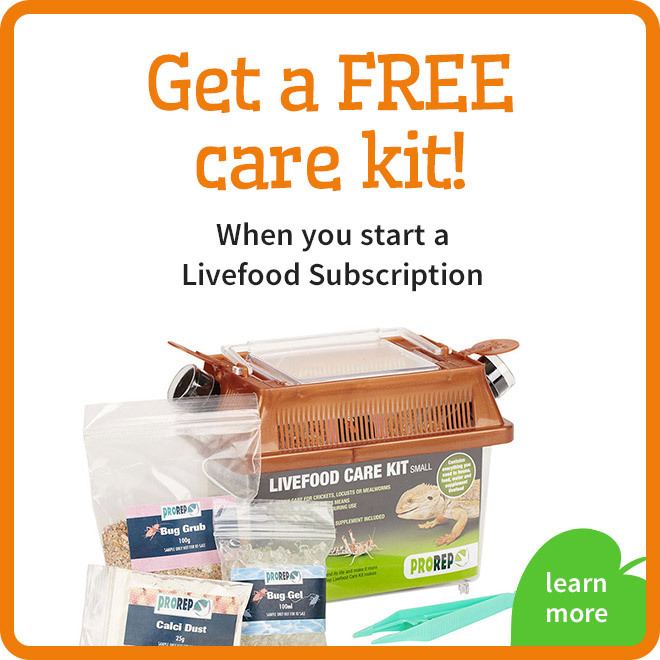 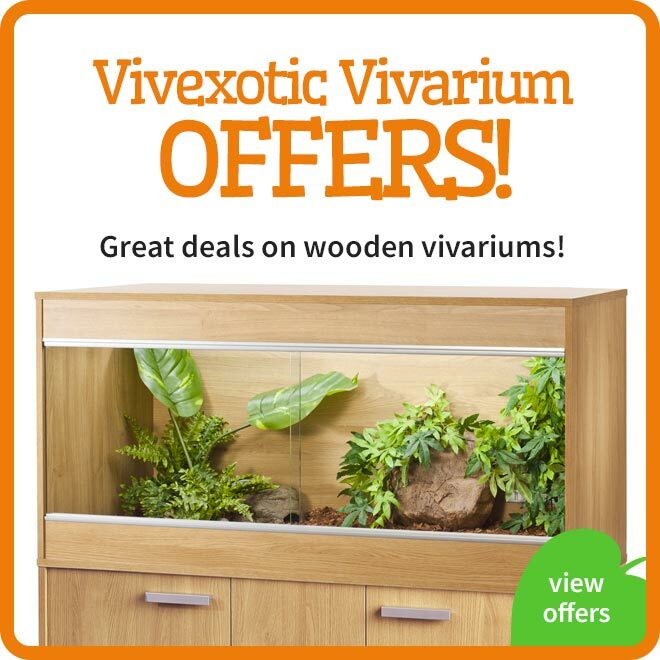 We have even included the screws needed to fit this unit inside a wooden vivarium. 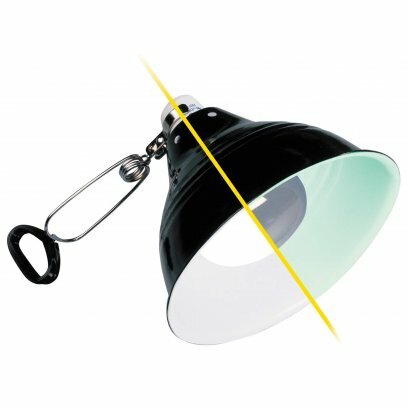 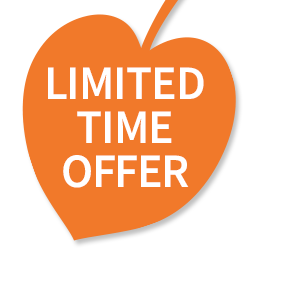 This fitting is ideal to be used with the Arcadia D3 UV basking lamps and the Arcadia Halogen heatspots. 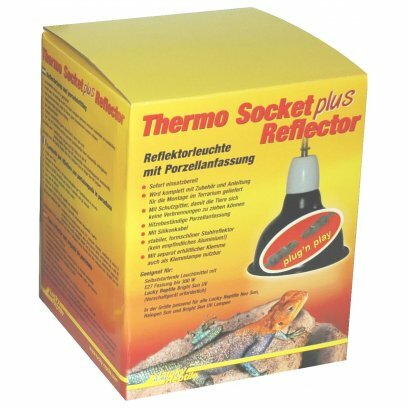 A range of reflectors for spot lights and UV tubes to enhance a basking spot or direct light to a specific area within the enclosure. 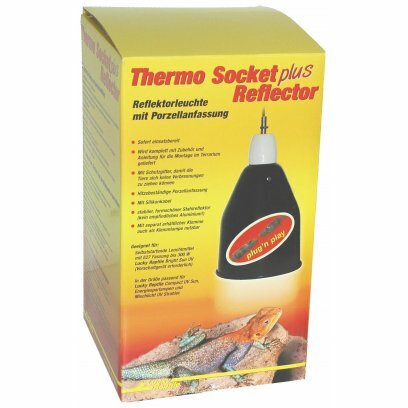 Reflectors are a great way to localise a basking area and are great for use over tortoise tables and as a turtle basking spot. 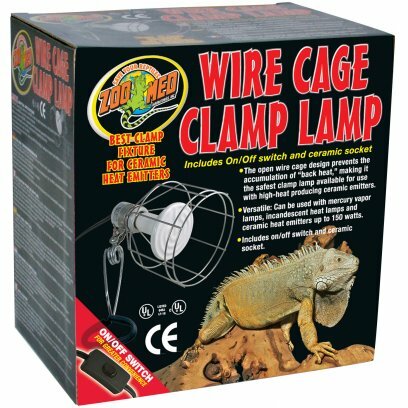 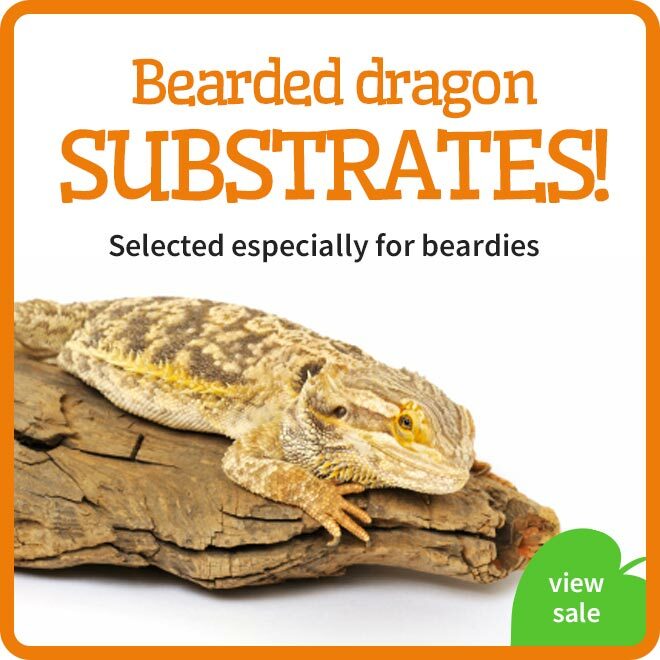 We have included a range of shapes and sizes to increase or decrease the size of the basking area and how intense it is. 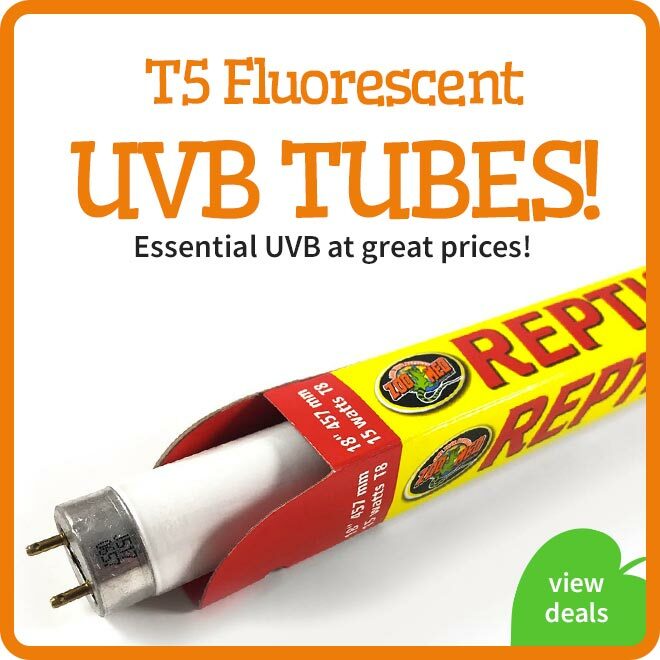 UV tube reflectors are a great way to get some extra exposure from your UV tube while fitting it neatly to the ceiling. 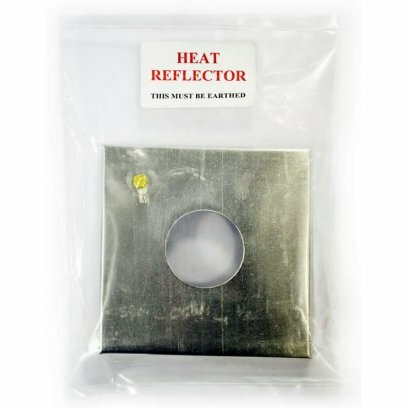 The reflectors are fixed with screws with a clip on one side making it easy to take out and replace the tube.